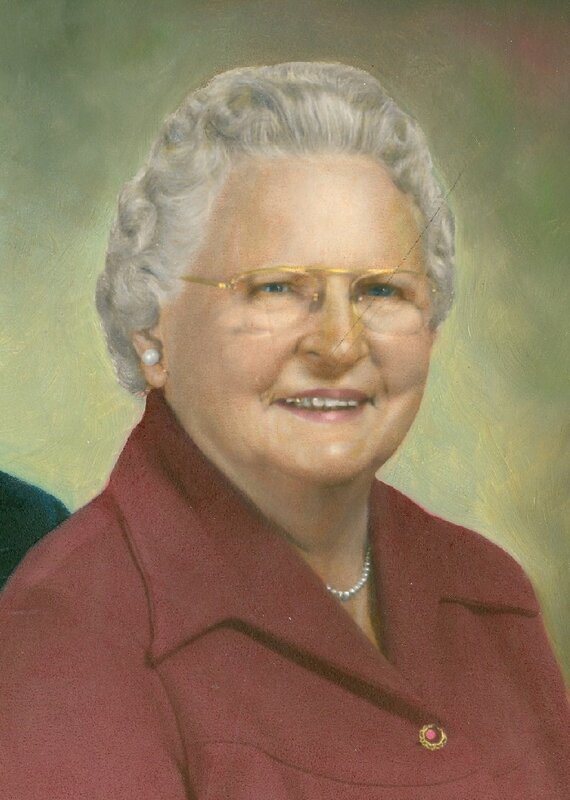 Grace Butler Keith, mother of local businessman Tom Keith, was a music teacher in St. Pauls, NC for 40 years. She also created the “Friends of the College Series” at NC State University. This series fetched world-renowned musicians to perform locally including orchestras like the New York Philharmonic, the London Philharmonic, and the Moscow Philharmonic. Mrs. Keith sold tickets to the series and introduced her children and friends to the music she loved, thus developing Tom’s love of music, especially symphonic music. Tom and his wife Anne honored his mother’s memory and her interest in music by creating an endowment to support the Fayetteville Symphony Orchestra. This endowment not only preserves Grace Butler Keith’s legacy and her love of music, it will help to ensure the symphony continues to provide entertainment and education to the entire community for generations to come. Cumberland Community Foundation has always accepted and managed endowments for local charitable organizations. In May 2010, we asked our local nonprofit leaders what they needed to build their own planned giving and endowment programs. Then, we designed our nonprofit training and endowment services around those needs and concerns. Today, we are working with over thirty individual charitable organizations to grow their endowments at Cumberland Community Foundation. Cumberland Community Foundation is working with leading charitable organizations to help them grow their own endowment assets. Our goal is to sustain their important missions. These new endowment funds will support the nonprofit organizations designated by individual donors, forever. Gifts of any size are welcome. Nonprofit organizations may contact the foundation to learn more about how to start an endowment to support your mission. Donors may call the foundation to learn more about supporting your favorite organization, forever, through a designated endowment you create or by giving to the agency's existing endowment fund(s). Click here to see a list of nonprofit endowments.